George Augustus Selwyn (1809–1878) was educated at Cambridge University, where he gained an MA in classics. He was ordained as a deacon in 1833. In 1841 he was consecrated Bishop of New Zealand, and arrived in the colony in the following year. Selwyn became fluent in the Maori language and preached at many isolated settlements. He defended the Treaty of Waitangi and supported Maori rights, and criticised what he described as settler greed for Maori land. This led to bitter hostility from many settlers, who accused him of being disloyal to the Crown. 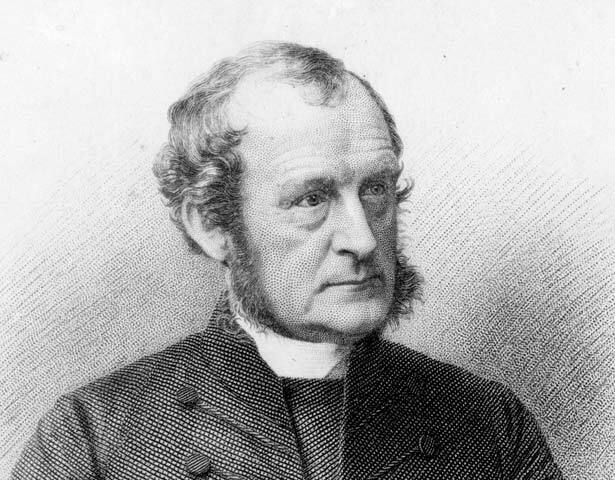 However, his later ill-judged involvement in the invasion of Waikato - as chaplain in General Cameron's army - severely damaged his own standing and that of the church among many Maori. He returned to England in 1868. We have 12 biographies, 3 articles, related to George Augustus Selwyn.